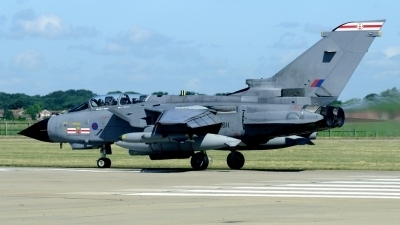 ready to depart the Malts Airshow 2010. 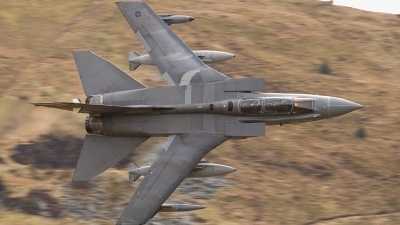 41 Squadron machine doing what it does best! 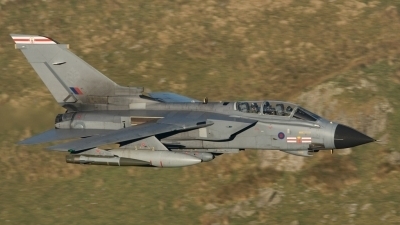 The OC 41 Sqn knife edges EB-L through a valley in the military LFA. 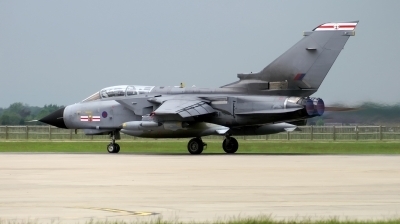 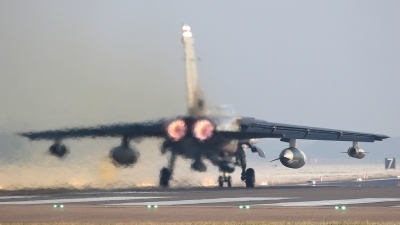 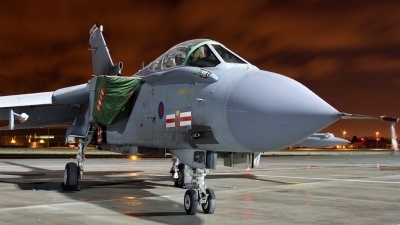 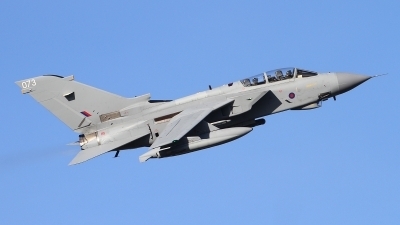 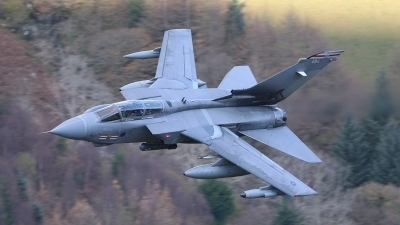 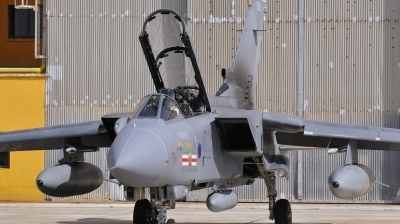 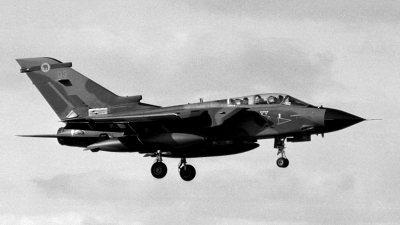 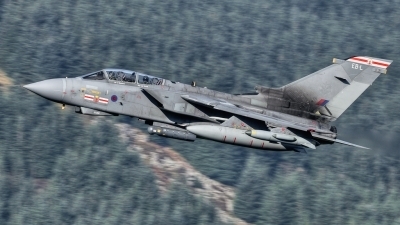 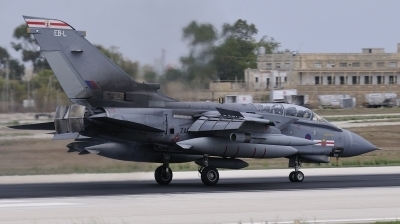 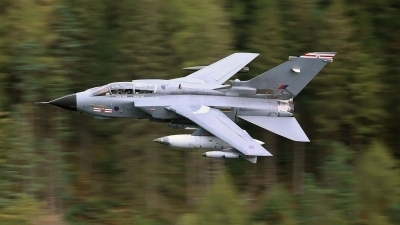 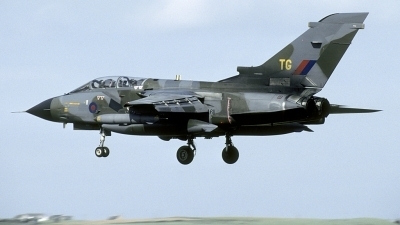 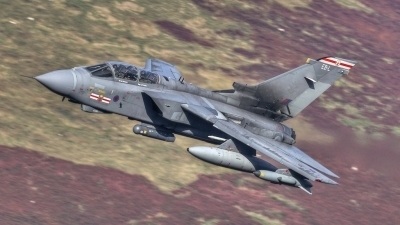 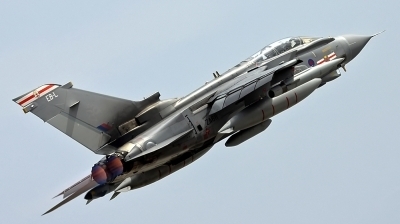 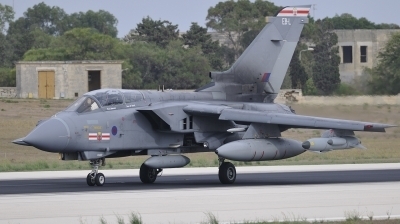 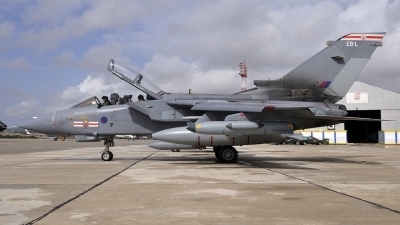 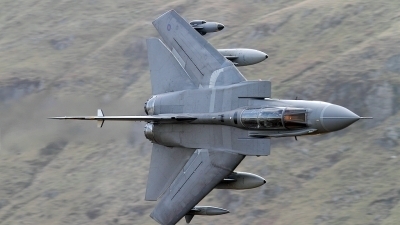 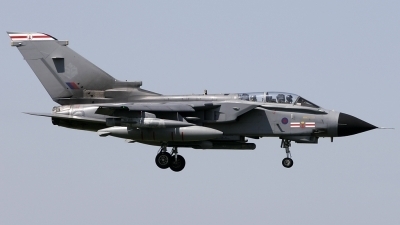 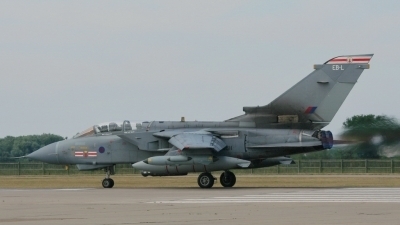 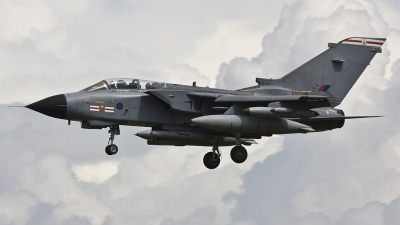 41R Sq flies the test missions on the RAF strike aircraft. 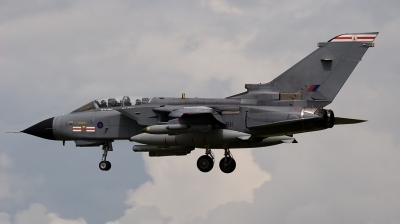 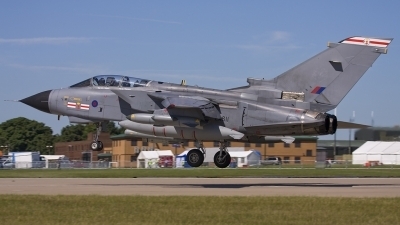 Returning to it's home base after appearing at the Waddington Air Show.